Religion is the most influential denomination of the human race. It doesn’t matter where you, as long as you have the same faith, you can be brothers with someone from across the world. Religion influences how a person lives his life and basically molds his foundation as a human being. That’s why religion is a vital aspect of our lives. It is our core, and it is what defines our existence and purpose. With about 4,300 religions all over the world, Judaism is one of the major religions that are widely practiced. It has around 14 million followers, and its faith is based on the covenant of God with the Children of Israel at the time of Abraham. Judaism believes that we are all created by one God and one God alone. 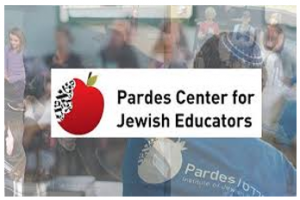 People who practice Judaism are called Jews.They are guided by the Hebrew Bible also known as the Tanakh, specifically the first five books also called Torah. What is the difference of Judaism to other most influential religions? Buddhism is entirely different from Judaism. It is rooted in the teachings of Siddhartha Gotama, popularly known as Buddha. Their core is a philosophy of life rather than a superior being. They focus on enhancing life by encouraging joy, peace, and vitality and eradicating our sufferings. Buddhism began in India and stretched mostly over Asia. They don’t believe in God but also don’t deny the existence of spiritual elements. They are about life balance and how important it is to our well-being. Christianity has similarities to Judaism. They are both monotheistic and Abrahamic religions who believe in one God, the God of Abraham. They both have scriptures which are the Christian Bible and the Tanakh for Judaism. The Tanakh is like the Old Testament in the Christian Bible. Christianity, being the widely practiced religion in the world, has over 2 billion followers and believes in Jesus as the Messiah. Although Jews believe in the Messiah, they don’t believe Jesus to be the Him. They don’t believe Him to be the Son of God, although they consider Him a prophet. Islam, similar to Judaism and Christianity, is also a monotheistic and Abrahamic religion. Members of the Islam believe in one God who they call Allah. With over 1.5 billion followers, Islam is the second widely practiced religion. Their sacred book is called the Quran, and they observe Muslim faith and traditions solemnly. Muslims believe in Muhammad to be the messenger of God and the last and final prophet. 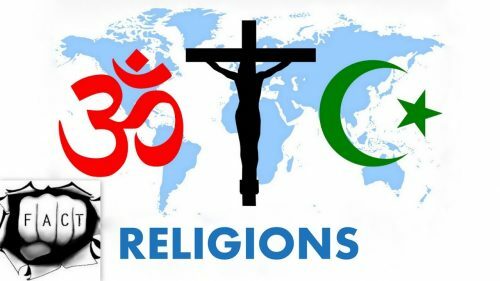 Judaism, Buddhism, Christianity, and Islam are four of the most widely-practiced religion and comprise about a half of the 7.5 billion world population. They have differences in terms of almost every aspect of their belief but share a similarity. Judaism, Buddhism, Christianity, and Islam all believe in good and evil. They are for the goodness of mankind and renounce those that are bad. They all respect the meaning and value of life.